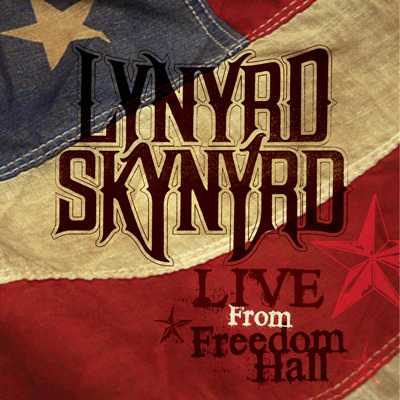 Last year, Lynyrd Skynyrd performed their first two studio albums, Pronounced 'Lĕh-'nérd 'Skin-'nérd and Second Helping, live in their entirety for the first time, at two specially staged concerts at the Florida Theatre in their home town of Jacksonville, Florida. It was a special occasion for both the act and their fans as the band performed tracks they’d never or rarely played live before alongside classic songs that are an essential part of any Lynyrd Skynyrd live show. These unique concerts are a must have for any Lynyrd Skynyrd fan.